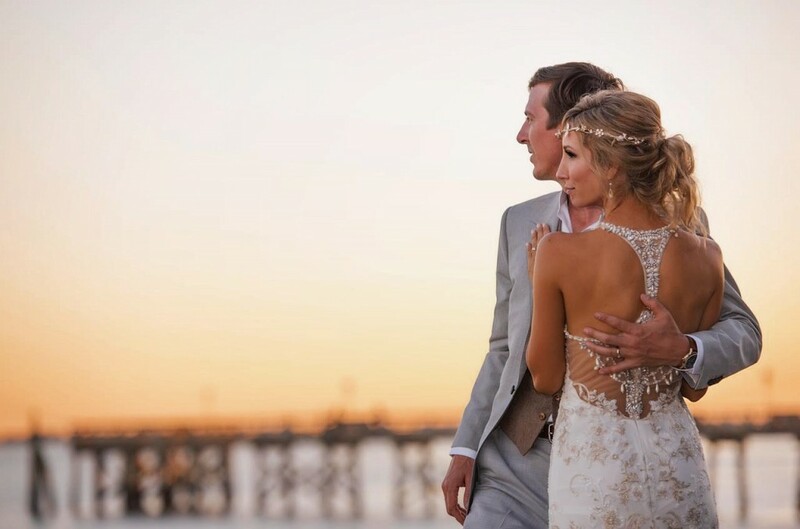 A destination wedding is a dream for many brides but even more so for travel photographers. 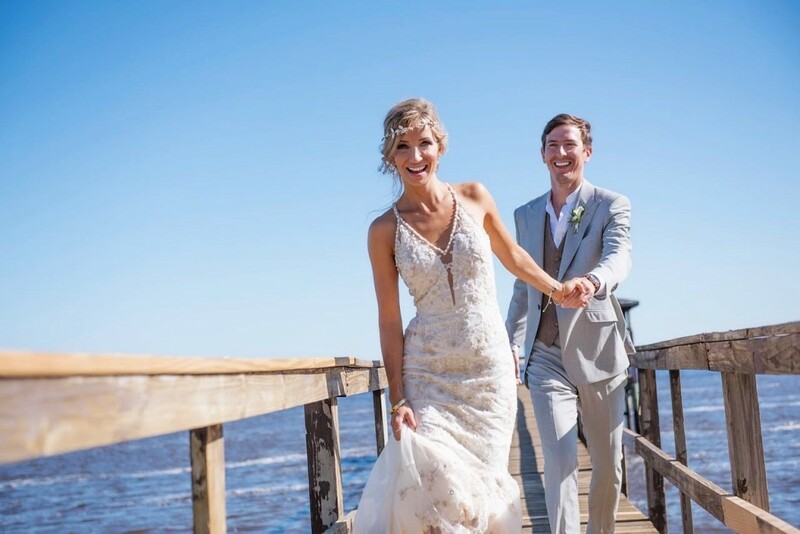 With over 30 years of experience as a professional photographer and international traveler, Julie Corsetti has been able to share her talents and passion with brides across the globe. 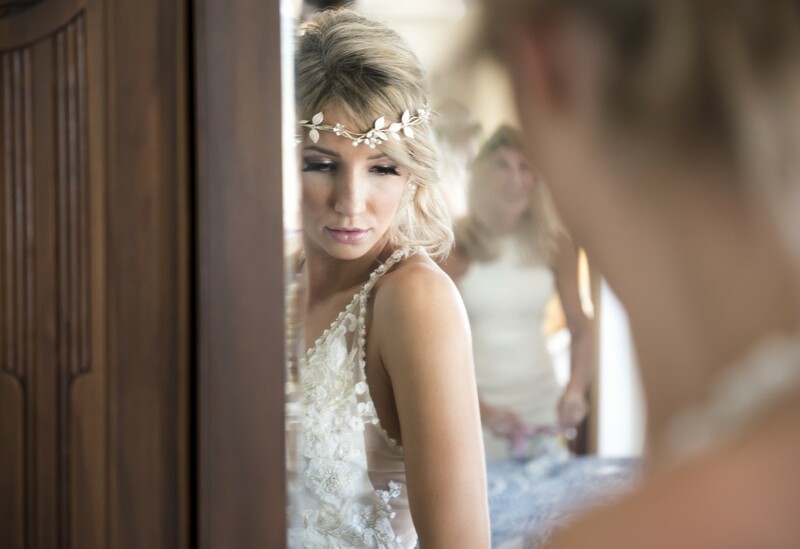 As Julie’s work and name have grown, she has become sought after for bridal photography internationally. 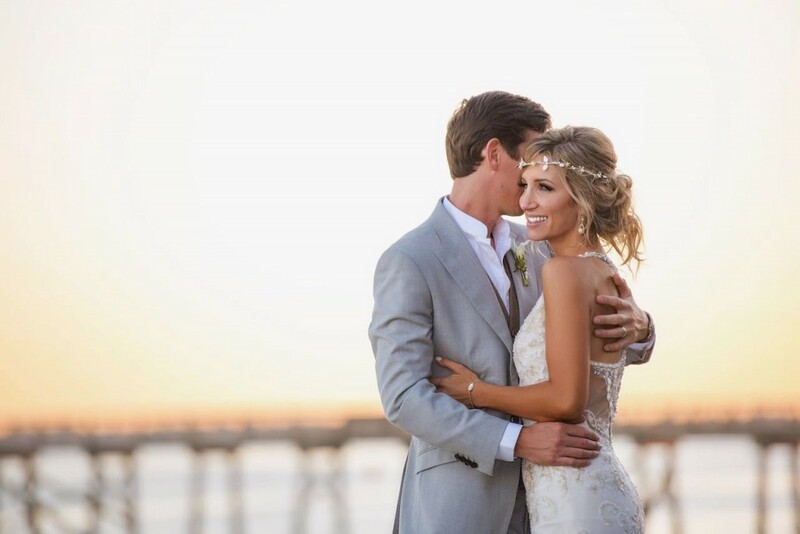 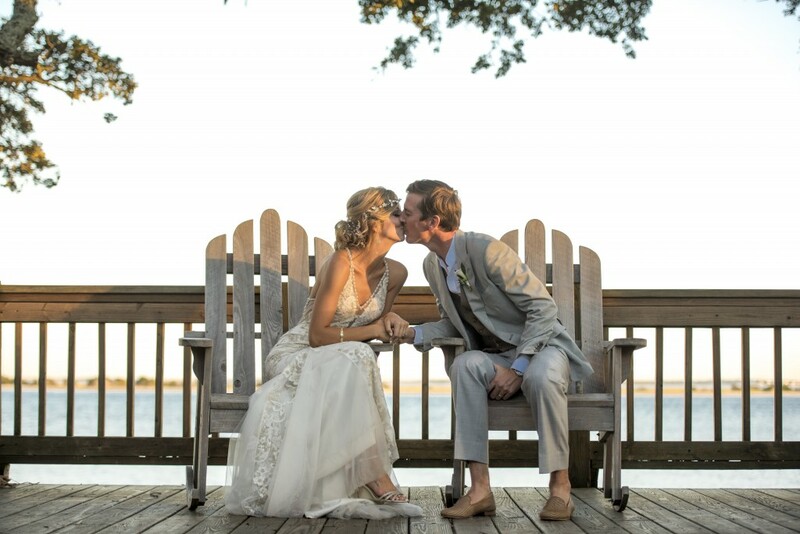 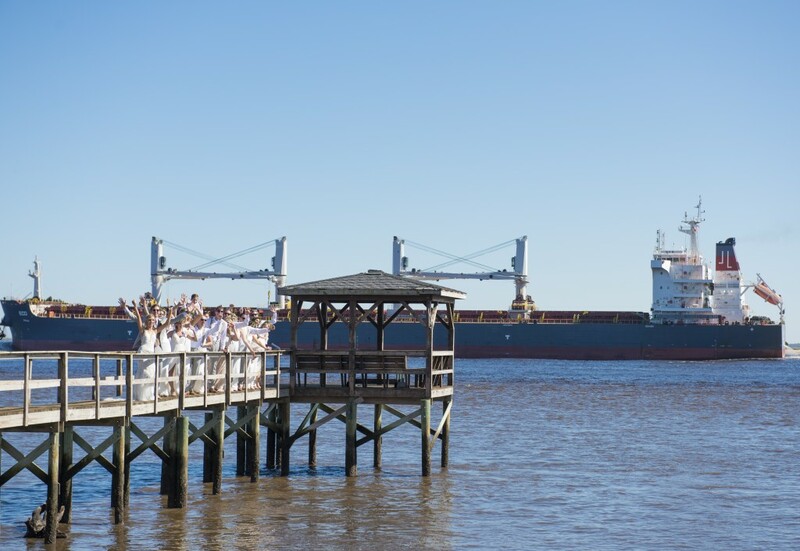 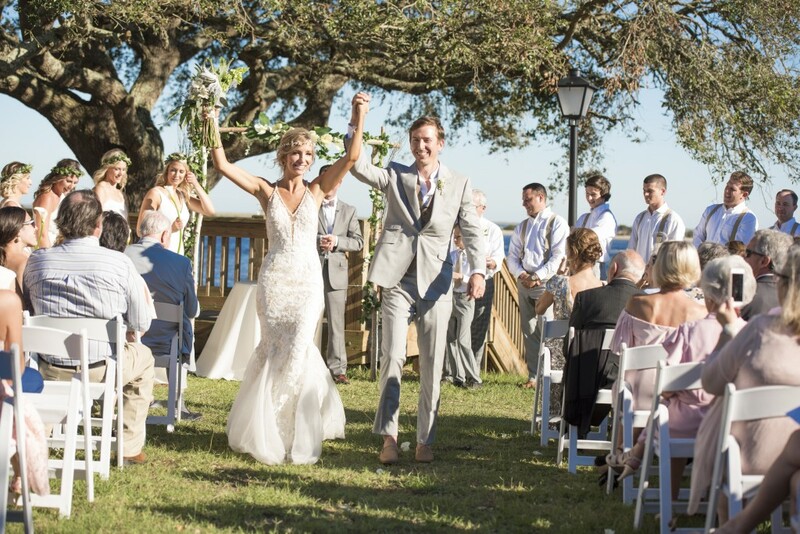 Most recently, Julie Corsetti and the Deep Blue Images team traveled to the quaint town of Southport, North Carolina to capture this romantic, coastal wedding – even beating out Hurricane Michael exposing bright blue skies and one of the most epic sunsets! 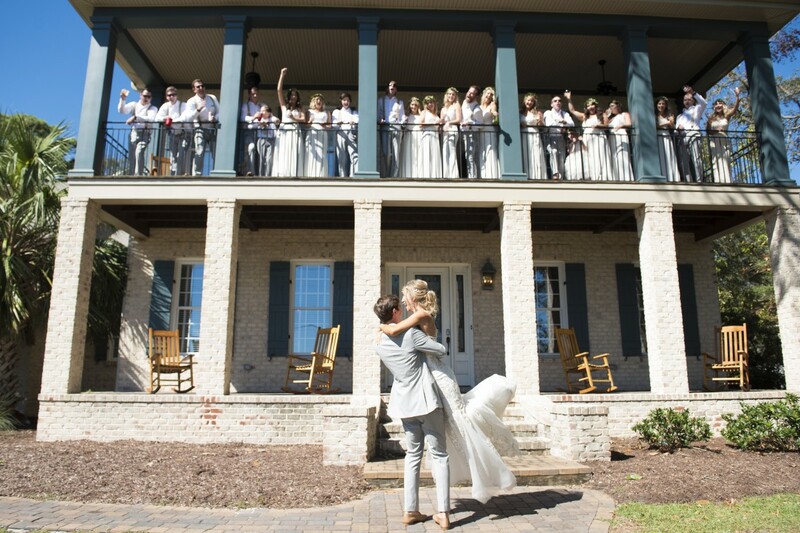 Interested in booking Julie Corsetti Photography for your wedding? 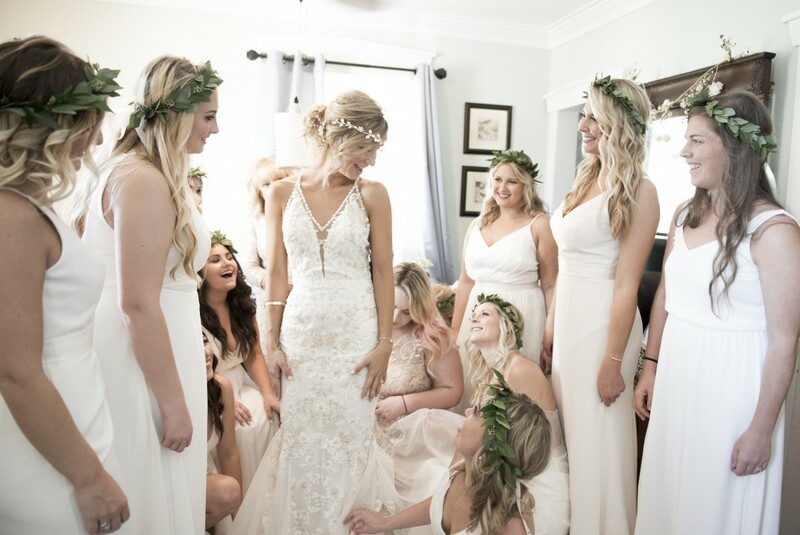 Contact us today for your bridal consultation.